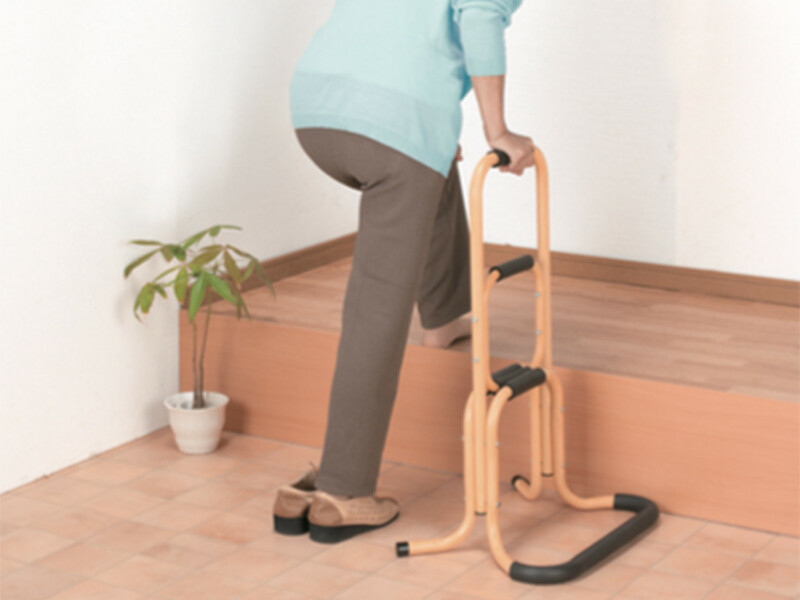 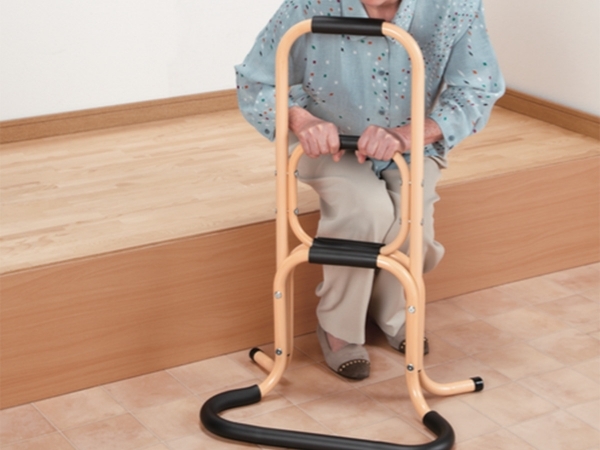 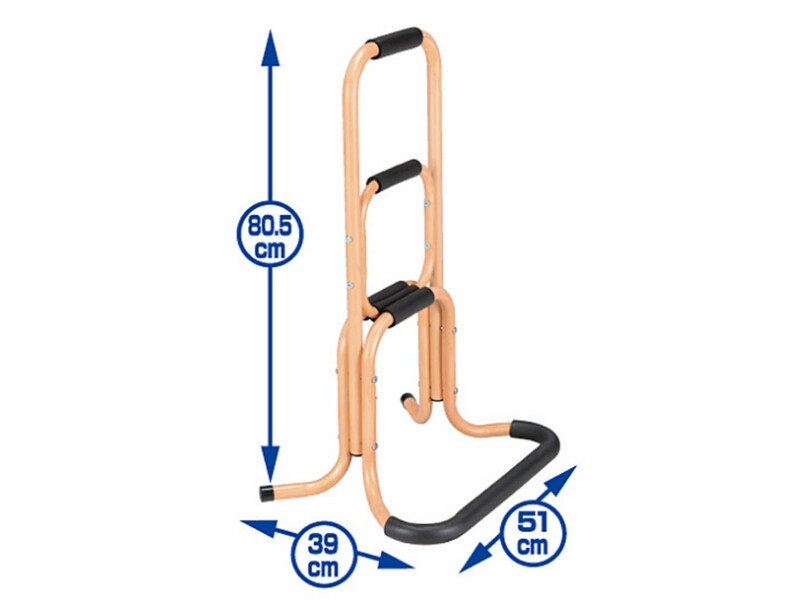 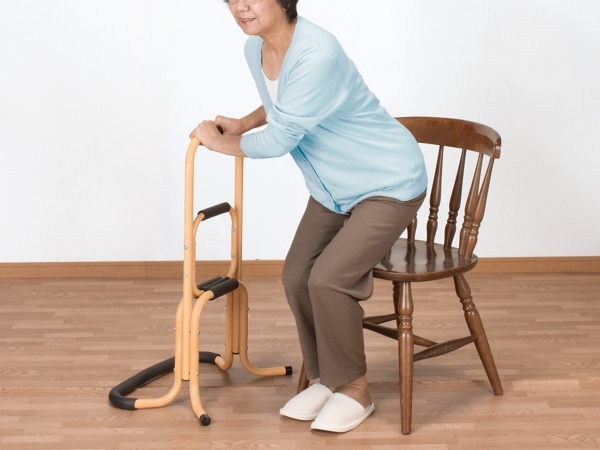 Easy to stand up 3-Tier Handrail, The debility of elder's knees and waist leads the difficulty to rise from a sitting position. 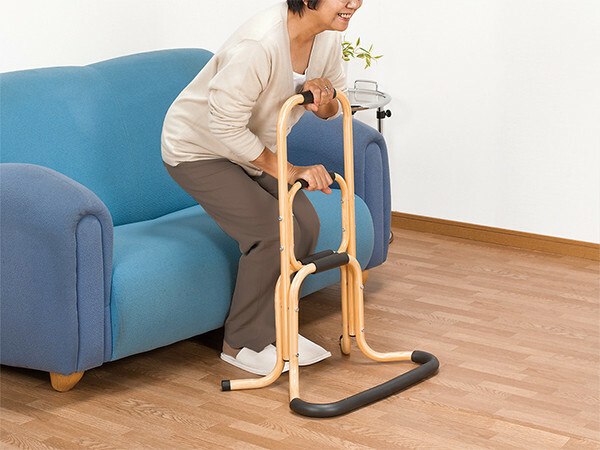 The product provides support for users stepping rooms from the porch or standing from the chair, tatami, bed and toilet. It's easy, safer and saving energy.